Friday, July 10th at 7:30pm. 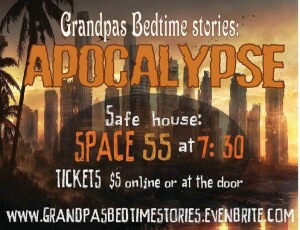 Tickets are $5 online or at the door. 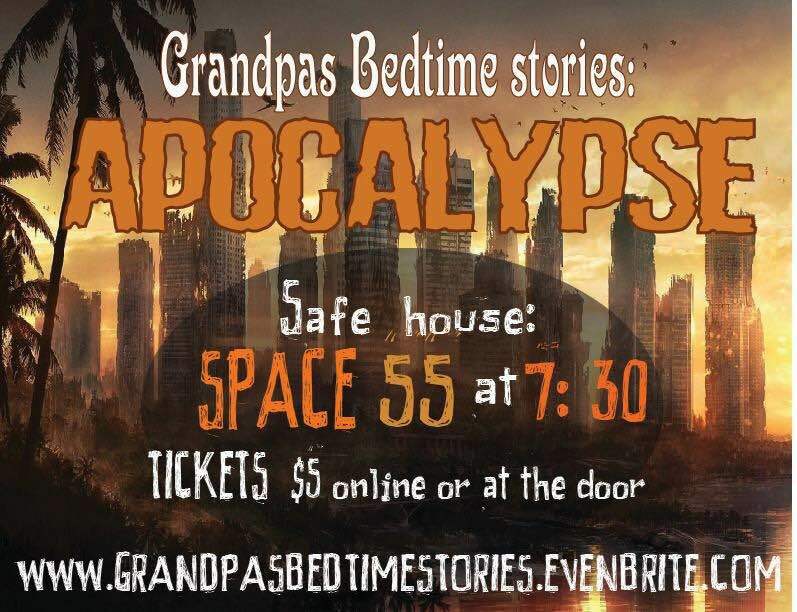 Grandpa’s Bedtime Stories sketch comedy group is putting on a summer show about the end of civilization! Come enjoy some great comedy from your favorite comedians in the whole Maricopa County!